Home Marijuana News Dispensaries vs. 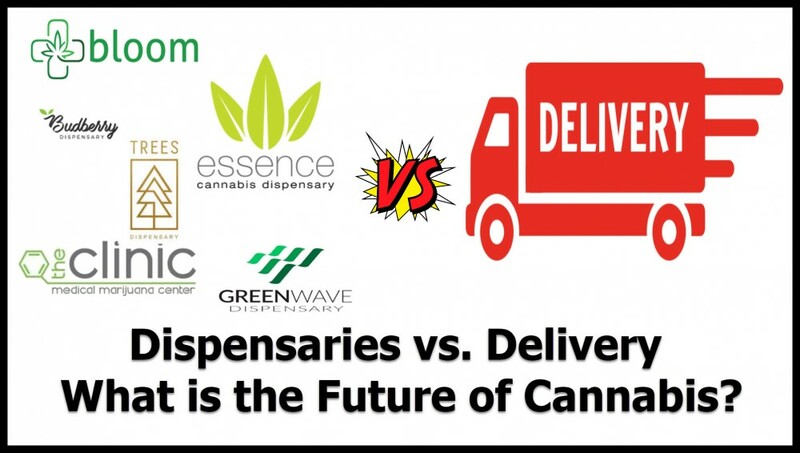 Delivery – What is the Future of Cannabis? Due to the rise of companies like Amazon, GrubHub, and TaskRabbit, the concept of home delivery has gone from being a luxury service to a consumer expectation–and the cannabis industry is no exception to that expectation. What initially began as a service used solely by medical patients with cannabis cards is now a widely used service in the recreational scene as well. Although brick-and-mortar dispensaries are currently the most popular consumer-purchase option, that may soon change. 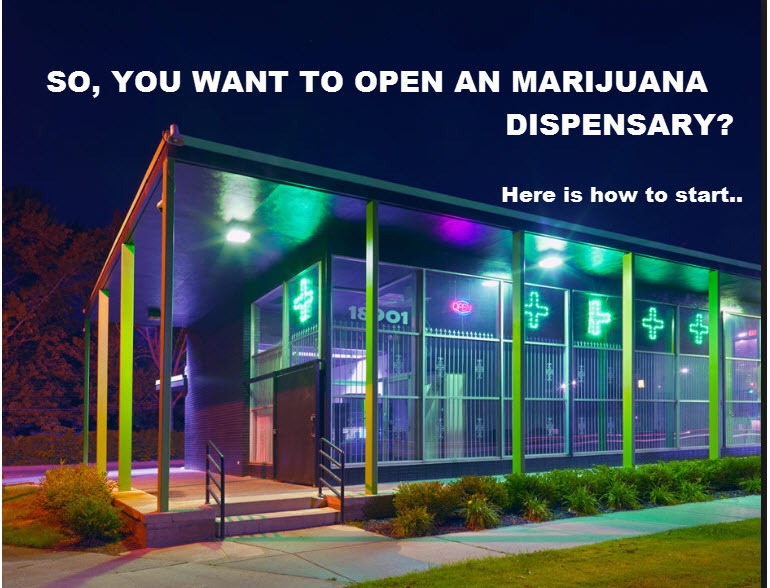 Dispensaries have served as a staple for the cannabis industry and community; they provided an in-store experience with knowledgeable budtenders for the once-controversial medicine and helped transition cannabis into the mainstream. There are over 29 states that have some form of legalized marijuana, and as a result, the number of new dispensaries across the country has been spreading like wildfire. However, changes in laws regarding recreational cannabis have forced some dispensaries–who have not been following regulations–to shut down. A recent study done by High Times showcased the number of dispensaries by state. While most east coast and southern states still show single digit numbers, states on the west coast (Oregon, Washington, California, and Colorado) boast impressive, triple digit numbers. Most notably Oregon, with over 560 dispensaries. In states like Colorado, lawmakers have pushed back against delivery policies. Colorado Governor. John Hickenlooper has been outspoken in his opposition. “That notion of having a delivery person go around house to house and dropping off potentially significant amounts of marijuana – any amount of marijuana – I think we look at that as just a hazard.” Among the chief arguments are that delivery will make cannabis more accessible to kids and it may consequently enable the selling of cannabis in counties that have deemed the substance illegal. Cannabis, Delivery, Dispensaries, future. Bookmark.